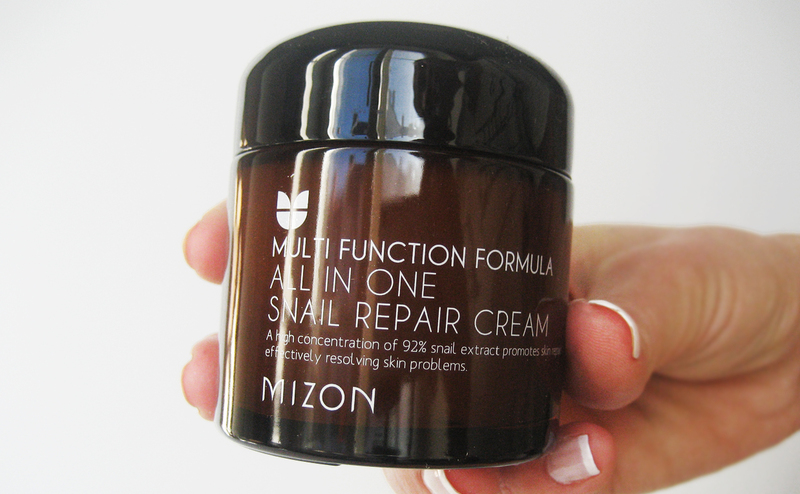 Mizon All In One Snail Repair Cream is one of, if not the best selling snail cream in Korea. 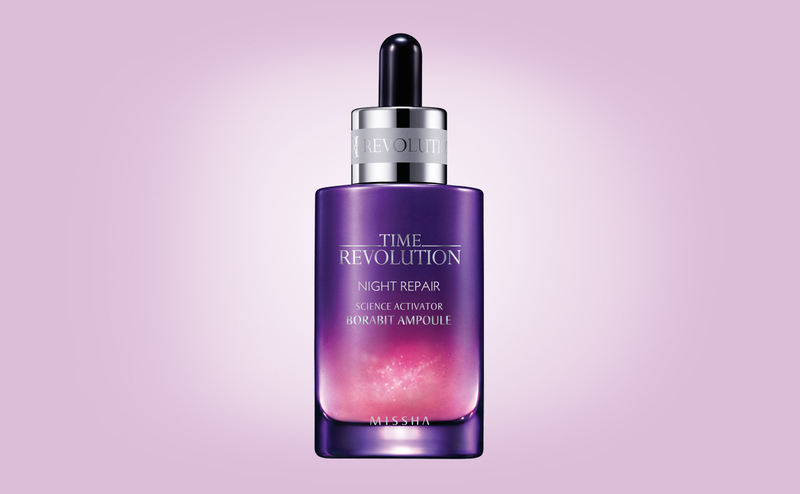 This face cream contains a full 92% snail secretion filtrate. 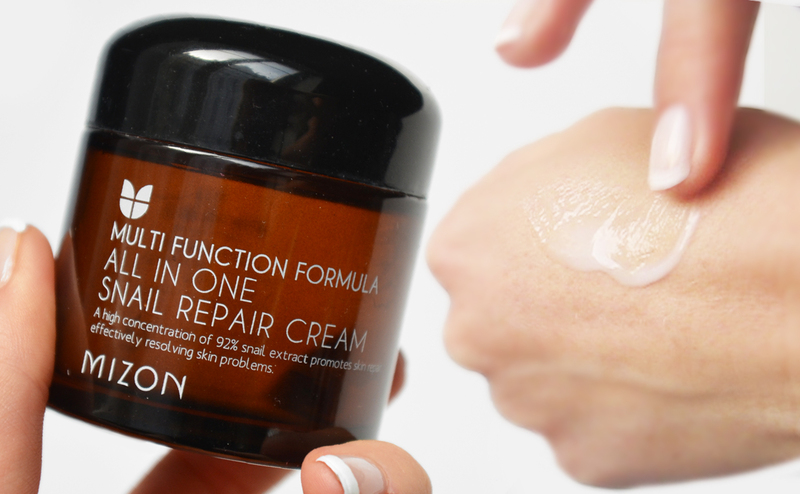 Mizon All In One Snail Repair Cream is calming and healing acne prone skin, pimples and blemishes, scars, troubled skin, redness and irritated sensitive skin. 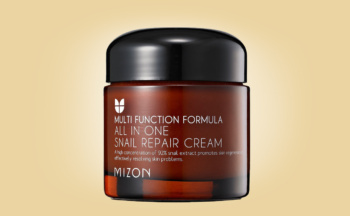 Mizon All In One Snail Repair Cream is also anti-age treating wrinkles and lines, and makes the skin firmer. This face cream is ideal for oily and combination skin types as the formula is light and absorbs quickly by the skin, without leaving an oily film. 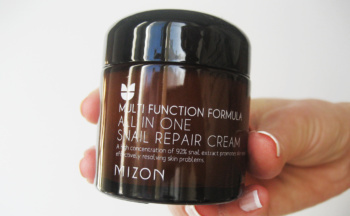 I like Mizon All In One Snail Repair Cream because it’s an incredibly affordable snail cream with a very high content of snail secretion filtrate, a full 92%. Mizon All In One Snail Repair Cream is suitable for the most sensitive skin types and heals acne, pimples, blemishes, scars, wrinkles and lines. 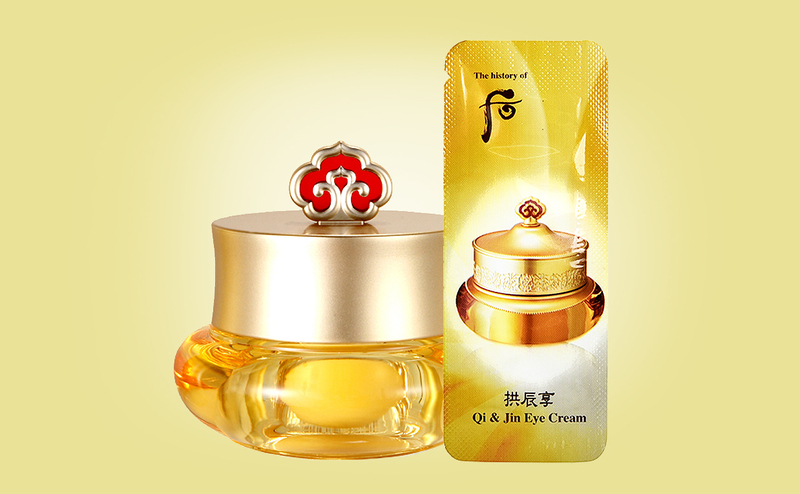 The face cream hydrates the skin and makes the skin firmer. Mizon All In One Snail Repair Cream is also perfectly suitable for combination skin and oily skin types as the formula is light. No direct scent, but maybe a faint rubber type smell. The product has a special viscous “gluey” texture to it. But it’s still not slimy or gross I feel. 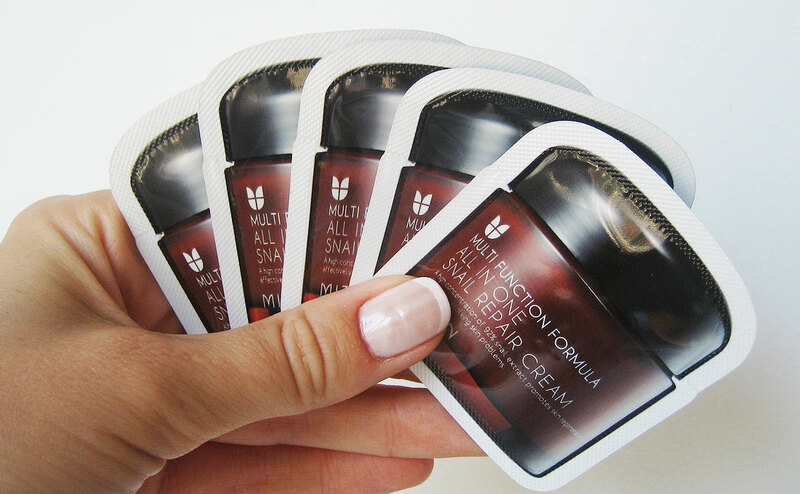 If you are looking for an affordable and cheap face cream with high contents of snail secretion filtrate, then Mizon All In One Snail Repair Cream is ideal. Read my review of Mizon All In One Snail Repair Cream here. Best price with free shipping directly from South Korea available from newcre8tive.